The Jockey Club reminds owners of unregistered yearlings and 2-year-olds that the requirements for foal registration must be completed by December 31, 2013, to avoid additional late registration fees. Interactive RegistrationTM is the most efficient means to complete the Application for Foal Registration and other registration requirements. Interactive Registration enables customers to check the status of their applications and, through the Registration Center, view and resolve outstanding conditions of registration. 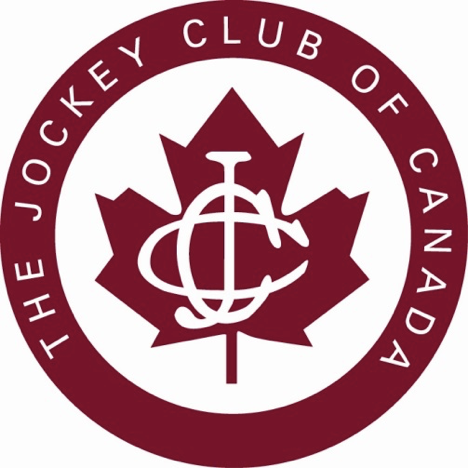 Canadian owners can call or email The Jockey Club of Canada at 416-675-7756 or email: jockey club@bellnet.ca for assistance.